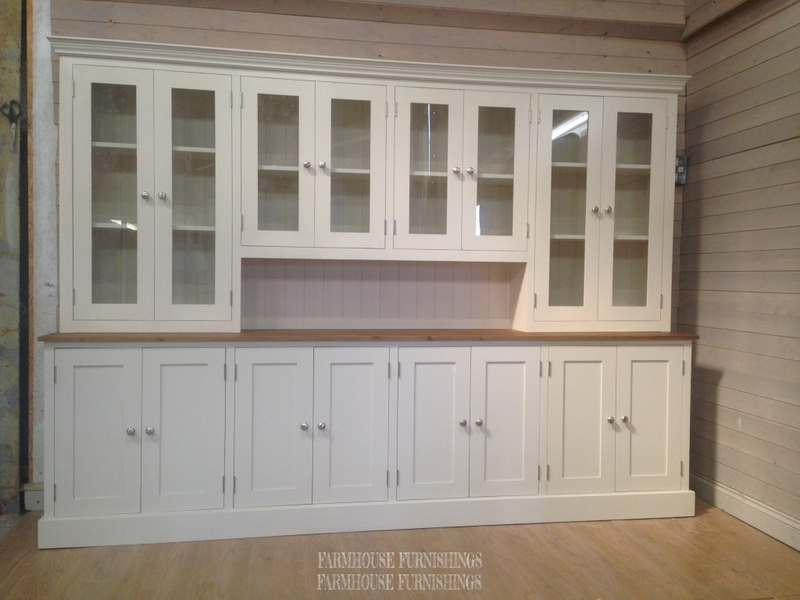 This shabby chic pine kitchen dresser is enormous and provides masses of storage space especially having all cupboards below. 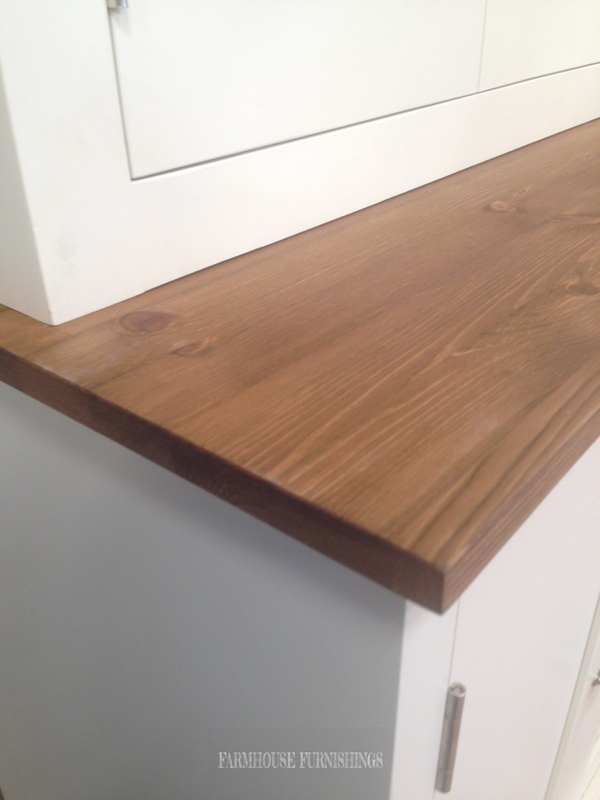 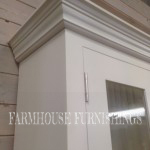 It is made of solid pine in the UK. 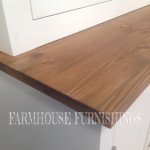 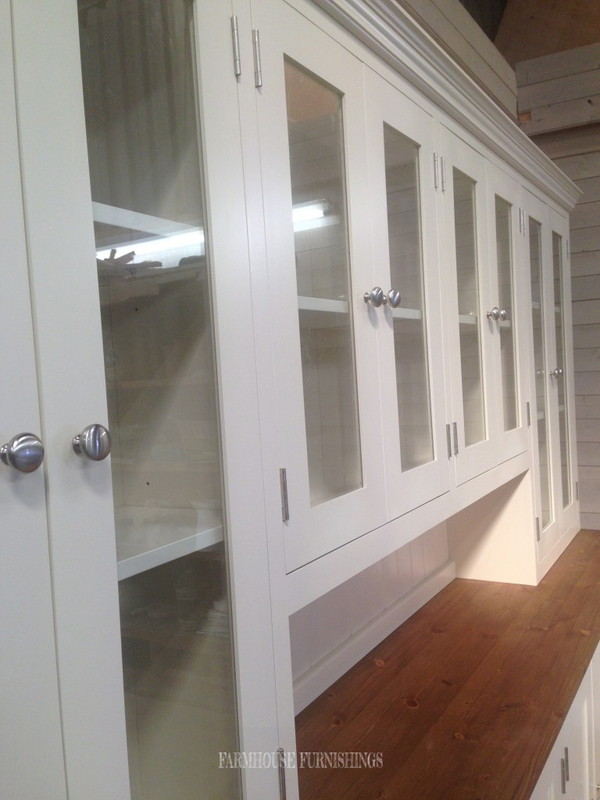 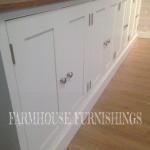 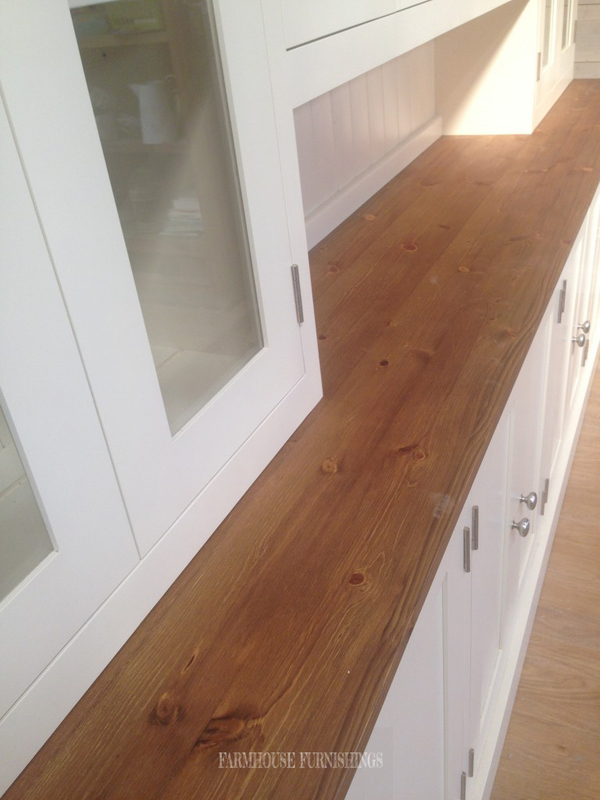 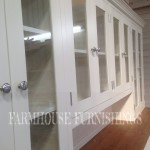 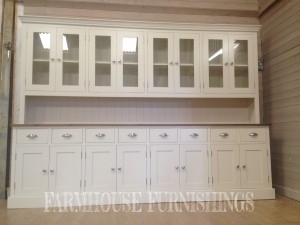 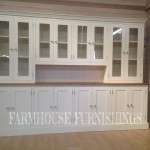 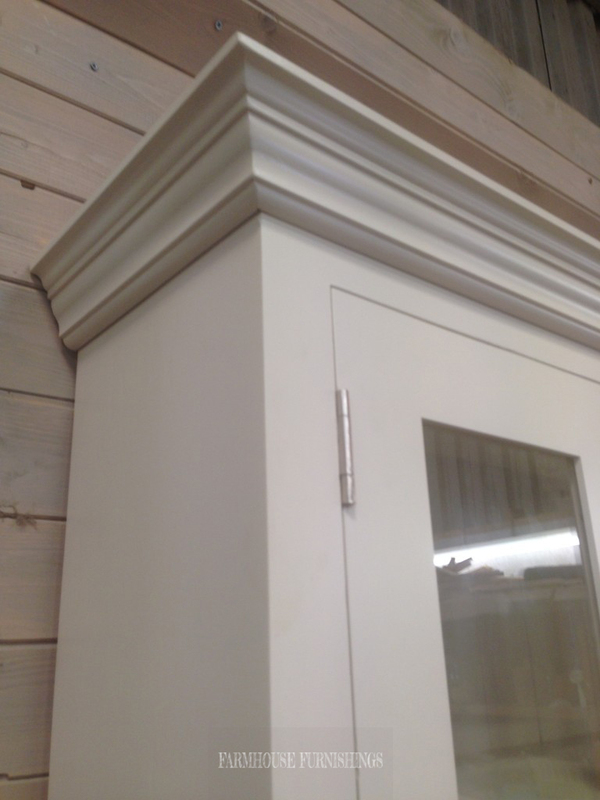 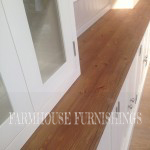 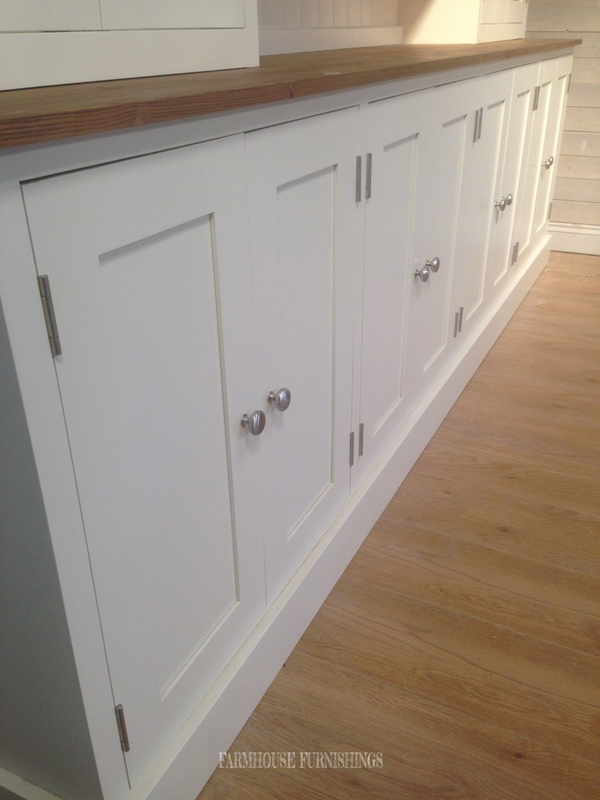 This kitchen dresser is painted in Old White but you can choose any Farrow and Ball colour. 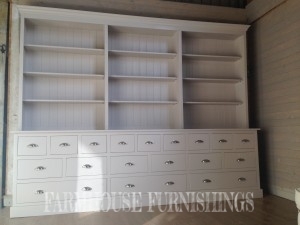 We can make our welsh dressers in pine or oak so please ask if you want any of our current welsh dressers in oak.